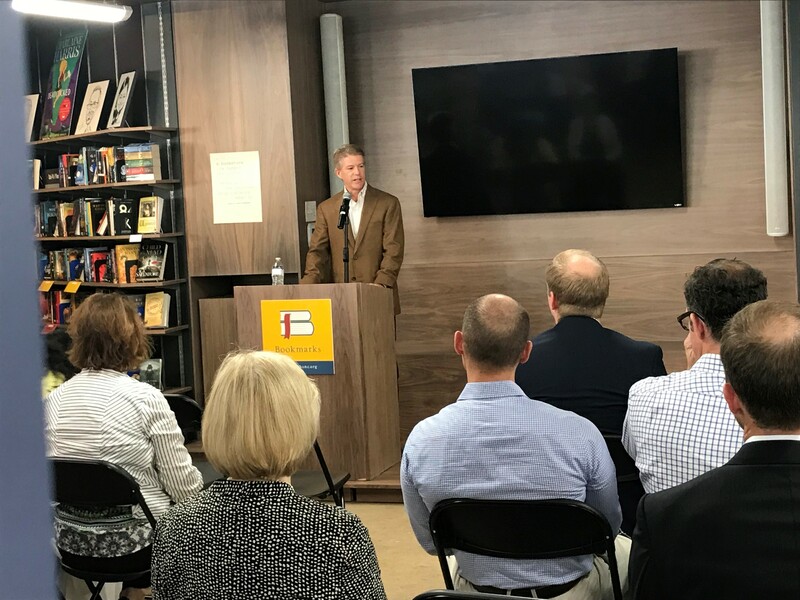 On June 14, 2018 I gave a presentation at Bookmarks in Winston-Salem, North Carolina. Here is a photo from the event. 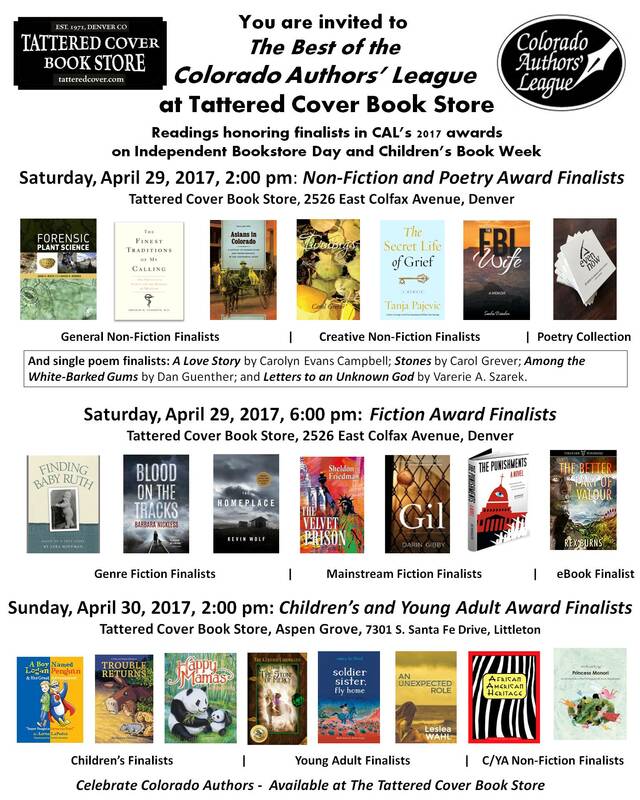 Saturday, April 29, 6 p.m. — Fiction Award Finalists (Genre and Mainstream), Tattered Cover Book Store, 2526 East Colfax Avenue, Denver. Free Giveaway for Why Has America Stopped Inventing? On January 13, 2017 I will be giving away free copies of my eBook on all major book sites (Amazon, Barnes and Noble, etc). This will be for one day only! Make sure to get your free copy of this Amazon #1 Bestseller!